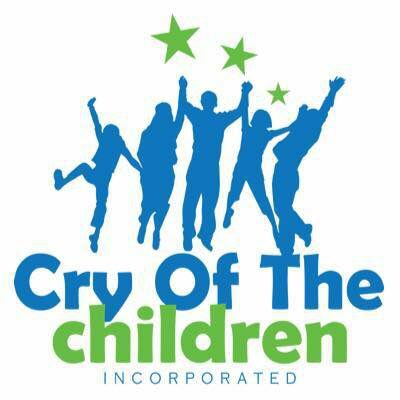 All of us at Cry of the Children would like to wish you a Happy Holiday season! And a very Happy Winter Break to all the kids currently out of school. Much love. Stay blessed! Cry of the Children would like to send a special congratulations to Bishop Anne Henning Byfield and her wonderful husband. “Praise to my Reverend, Presiding Elder, now Bishop. Hallelujah!